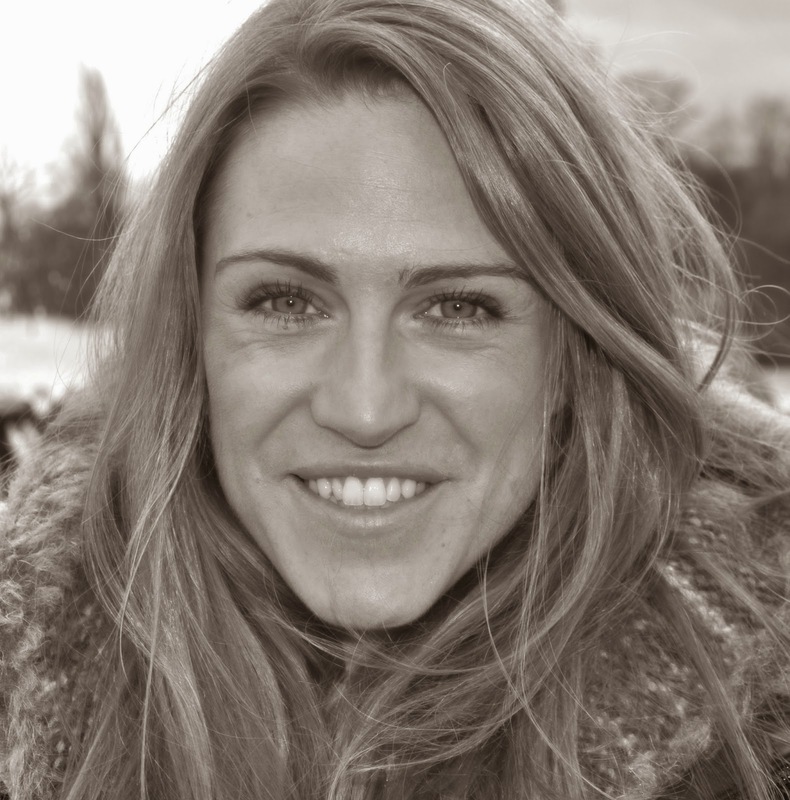 Today, I am very lucky to be interviewing Abi Elphinstone, who is the author of The Dreamsnatcher. The book is being published by Simon & Schuster on the 26th February 2015. Mr Ripley's Enchanted Books would like to thank Abi for agreeing to be interviewed - what a fantastic insight into a magical debut book. Tell us a little bit about your debut book, The Dreamsnatcher. 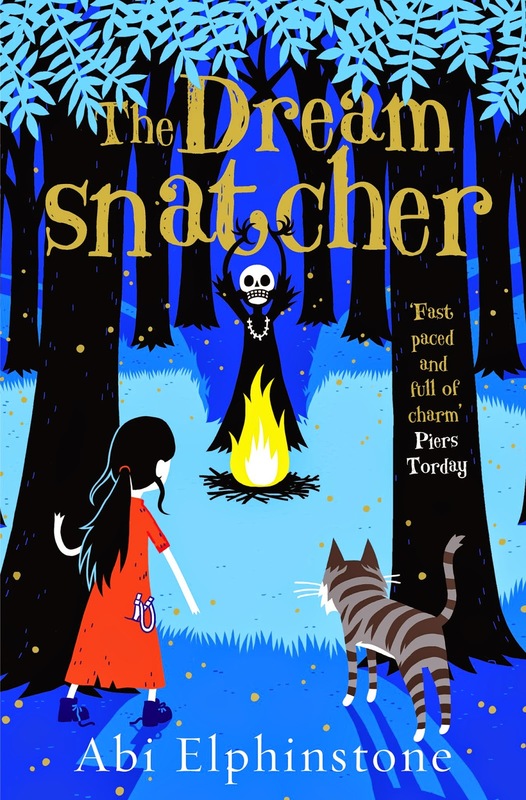 THE DREAMSNATCHER follows the story of twelve-year-old Romany gypsy, Moll. As an orphan she’s always felt like an outsider in Oak's camp but when a recurring nightmare – the one with the drums and the rattles and the masks – lures her away from her wagon into the Deepwood, she discovers just how much of an outsider she is. The Dreamsnatcher has taken her dreams and now he wants her life… And together with a wildcat called Gryff, Moll must fight back against the Dreamsnatcher’s curse and save the old magic rooted in the Oracle Bones. Give us an insight into the main character. What does he/she do that is so special? In the book, Moll tells another character that she’s ‘nippy and meddling’ and that sums her up pretty well. She’s energetic and adventurous but hopelessly headstrong and impatient and she almost always says the wrong thing at the wrong time. On the surface she’s brave and strong (there aren’t many twelve-year-olds who can fire a catapult like she does) but she finds it hard to let people in – so it’s just as well she’s got a wildcat by her side to see her right. What makes her special? By Chapter 3 she’s already catapulted someone in the head. Yes, THE DREAMSNATCHER is the first book in a trilogy, and the sequel, SOUL SPLINTER, comes out in 2016. If you had to write the book again, would you change anything? Right now I can’t think of any specific things I would change – but I’m sure that when I’ve written a few more books I’ll think ‘Wow, that chapter of my debut was so clunky and WHAT was I thinking making that character do that? !’ I’m looking forward to (hopefully) getting better as a writer as the years go on but with my debut I gave the best I have right now – and that’s all that really matters. THE DREAMSNATCHER is, in many ways, like an extension of my childhood (minus the witchdoctors and the tree ghouls). I grew up in the wilds of Scotland, where weekends were spent scrambling over the moors, building dens in the woods and jumping into icy rivers. I didn’t have to create Moll’s outdoor world; it grew out of my own. Then I filled it with characters I wanted to write about – gypsies, witchdoctors, wildcats, fortunetellers... 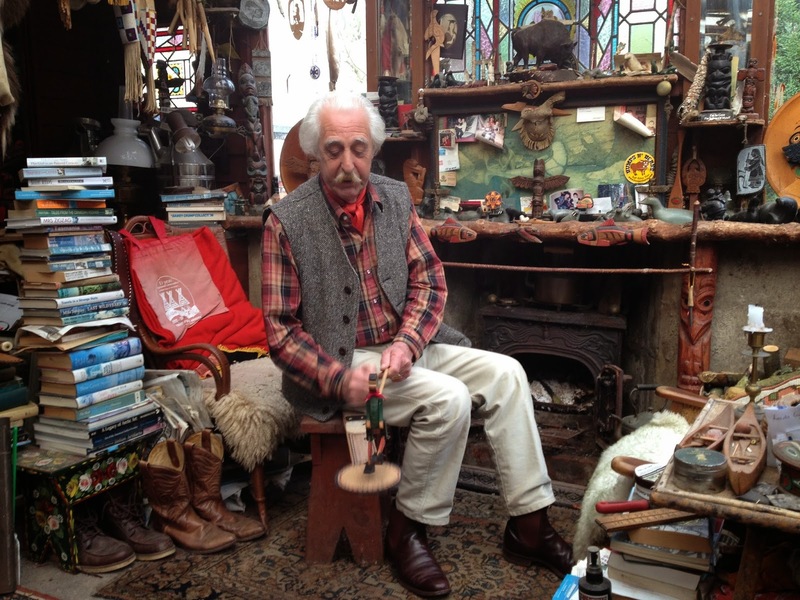 I watched one of the last ‘real’ Romany gypsies, Peter Ingram, ‘play the bones’ and carve wooden flowers, I studied wildcats prowling, eating and sleeping in the New Forest Wildlife Park and I travelled to Zanzibar, in Africa, to research sinister witchdoctor masks. But lots of my ideas crop up in everyday life; I pinched a character name from a cocktail list the other day and I developed a plot point from a lyric in the musical, Into The Woods! Can you share a little bit of information about your current work with us? I’ve just finished a first draft of the sequel, SOUL SPLINTER (I was so nervous when emailing it to my editor that I gave myself hiccups!). In this book, the gypsies are outlawed from the forest and have to hide out in a secret cove by the sea. Moll’s got codes to crack, riddles to unravel, smugglers to sneak past and mer creatures to contend with now... It’ll be a while before I hear back from my editor so over the next few weeks I’ll start thinking about the third book (set up in the Scottish highlands) and my next series, about an Inuit called Eska and a grizzly bear cub. What advice would you give to up and coming writers? Ummmmmmm. I jumped 4metres 97centimetres in long-jump when I was fourteen. I’ve always been really proud of that. I like jumping. Starjumping is my favourite.